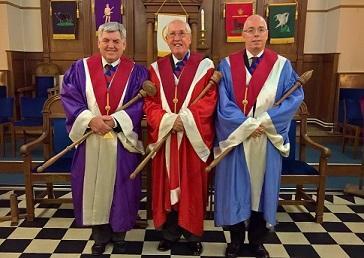 Welcome to Criterion Chapter, the Royal Arch First Principals Chapter serving the West Riding. 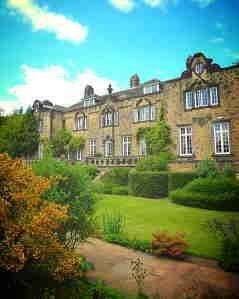 Based at Hoyle Court, Baildon, the Criterion Chapter of Installed First Principals 6220 fulfils a distinct and invaluable role in the scheme of Royal Arch Masonry in the Province, and the Principals, Officers and Companions welcome you to their website . The following pages provide an insight into the Chapter’s unique character and atmosphere and we hope you will want to know more or even to enjoy the Criterion experience first hand.